Changing social habits and rising bills, mean that most of us live close to a building that used to be a country house. Only the most entrepreneurial and imaginative owners survived. You could say that England’s remaining manors are tributes to the creativity of the residents who figured out what to do with them; not the architects that built them. 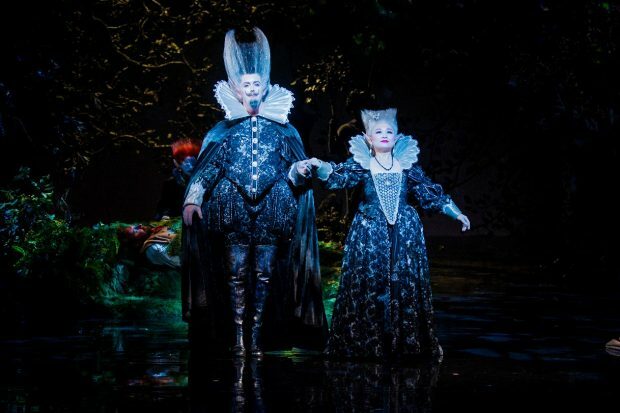 The Christie family’s stewardship of Glyndebourne is a shining example of English imagination, inventiveness and intellectual property development. John Christie, who inherited the estate in 1920, was an opera fan. Before the First World War war he’d driven to Bayreuth in Germany to hear Wagner performed in his purpose-built shrine. In 1934, Christie opened his own opera house. It was a modest 300 seater theatre nestling into the Sussex downs, a few miles away from the county town of Lewes. In the beginning, attendance was by invitation only, although Christie was no snob – his aim was to bring opera to the people. 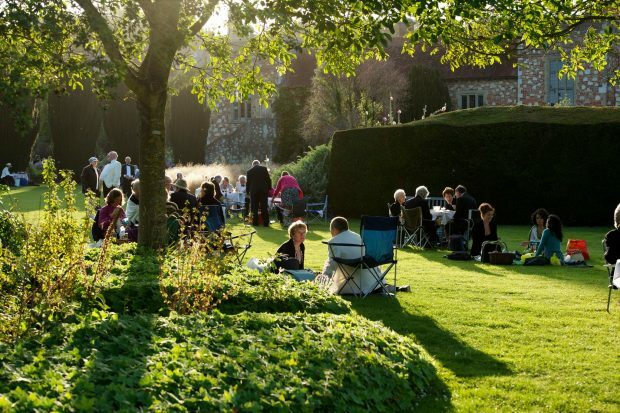 Today, the annual Glyndebourne opera festival is both an artistic and a social institution. 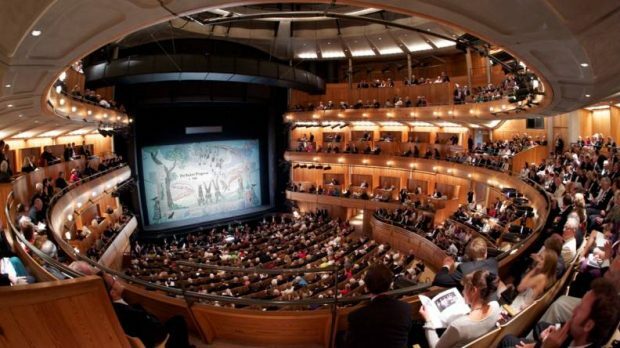 According to East Sussex Council, the summer opera season (which runs from May to August) generates around £11 million for the local economy. Glyndebourne attracts visitors from all over the world and a little under 700 jobs are connected with the local opera industry. The new opera house (completed in 1994) seats 1,200 people, although 96,000 attend the six-production season. Glyndebourne is run by the family and you feel part of the family. We engage with local community and schools here in East Sussex, but through the Glyndebourne Tour, which achieves an audience of 55,000, we reach out and bring our brand of opera to the rest of the country. Glyndebourne has a magic of its own. It is both local and global, drawing inspiration and energy from the international operatic community. In 1995 ‘Glyndebourne’ became a registered trademark, completing its transformation from pipe-dream into brand. Today, Glyndebourne is a house, a family, a community and a multi-million-pound international success. Visitors to Glyndebourne are not merely charmed by opera, here they see how creativity can work. Glyndebourne has been at the cutting edge since it started. In 1954 Glyndebourne became the first arts company to be granted charitable status. In 1968 the Glyndebourne Tour was created to take Glyndebourne operas to audiences throughout the UK. Audio recordings of productions were made throughout the post-war period and in 2008, the Glyndebourne record label was established. Then in 2007, Glyndebourne became the first English opera house to screen its productions in cinemas. Today, through podcasts, digital content and the contributions of three orchestras (the London Philharmonic, the Orchestra of the Age of Enlightenment and the Glyndebourne Tour Orchestra, not to mention the Glyndebourne Chorus), Glyndebourne can be accessed anywhere in the world. This year sees the start of the first Glyndebourne Opera Cup, an international singing competition concluding with a final event at the beginning of the season in Glyndebourne. 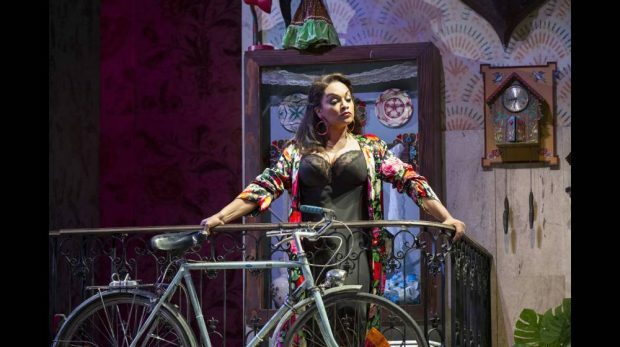 Director General of the Glyndebourne Gus Christie, and his wife, soprano Danielle De Niese, exemplify opera’s unique appeal. Opera is a total work of art. Musically, visually and dramatically it blows you away. At Glyndebourne artists stay in the locality for rehearsals. We design and build all our own sets and costumes. We take time to build new and challenging productions. The result is a transformational experience. In 2012, David Attenborough opened Glyndebourne’s wind turbine. 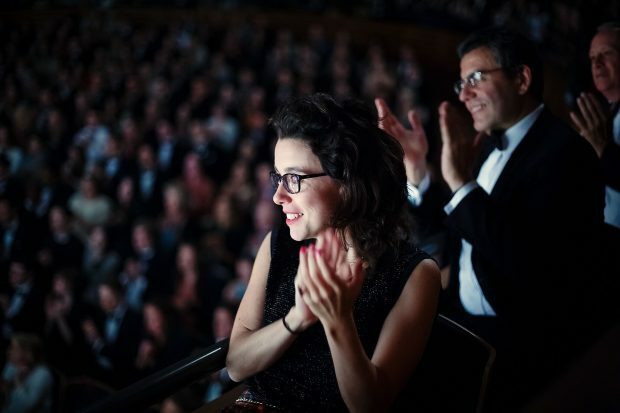 As Glyndebourne shrinks its carbon footprint, builds its brand, develops its portfolio of unique copyright productions and digital and educational products, it remains committed to the same thing: the art of opera.